Life is not only about work and duties. Entertainment is important as well. There are more and more games available for the blind people. 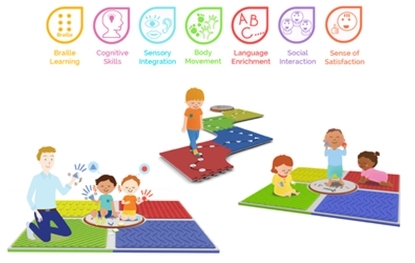 Tactile solutions or braille descriptions enable visually impaired people to play along with the healthy ones. Games have educative functions, can develop patience, and integrate people. Zestaw drewnianych szachów dotykowych to komplet składający się z drewnianej szachownicy i drewnianych bierek, umożliwiający grę osobom niewidomym. It’s a sonic sport shooting kit to practice shooting with a sonic laser gun to the special shooting target. It provides entertainment during practicing alone as well as while group game. You can organize competitions and count the scores to find out who’s the best shooter! A laser trainer that serves healthy athletes in preparation for live shooting is modified so that it allows the blind to engage in full-fledged shooting sport. 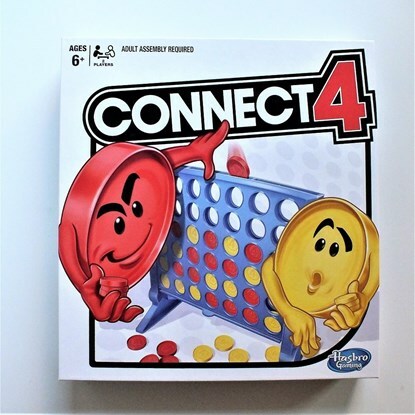 The popular board game finally available for the blind and visually impaired! Like other cross and circle games, Ludo is derived from the Indian game Pachisi, but simpler. The game and its variants are popular in many countries and under various names. Reversi is a strategy board game for two players, played on an 8×8 uncheckered board. In our version of the game board has holes for placing "disks", holes secure "disks'" position. Who wouldn’t fancy a round of checkers?! One can think that it’s trivial and in fact, the rules are clear and the game is extremely easy. Yet, there must be something about it that makes everyone enjoy it so much.